 In 2019, the design festival PASSAGEN Interior Design Week Köln will take place for the 30th time. PASSAGEN 2018 will be kicking off the international design season. For the first time, the PASSAGEN Prize for up-and-coming designers will be awarded during PASSAGEN 2018. Hannah Kuhlmann and Jana Manfroid were honoured for their exhibition "Homo ludens". With Design im Kunstverein, the German Design Council presents the winners of the ICONIC AWARDS 2018: Innovative Interior. 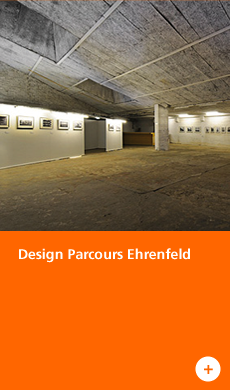 Over the last ten years, design parcours ehrenfeld has developed into one of the PASSAGEN hotspots. This year, more than 20 designers will be presenting their work at Pattenhalle in Ehrenfeld. The exhibition presents a new generation of Cologne designers, curated by Sabine Voggenreiter. Dutch Design Exchange (DDX) and PASSAGEN are presenting Embracing Exchange, a curated group exhibition featuring 15 Dutch designers. For the tenth edition CMW presents a broad programme of new discoveries and great acts from Cologne and the whole of NRW.